A small plant with a basal rosette of leaves and several erect stalks ending in an open umbel of small white flowers. This small, very slender plant is often overlooked. Its umbels of white flowers resemble miniature star bursts. 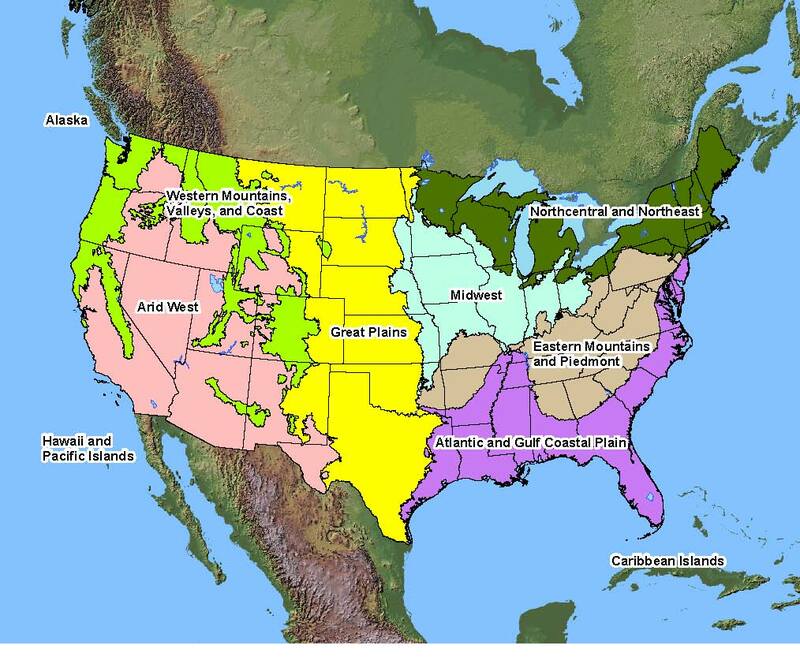 Native Distribution: Throughout western mountains and east across Great Plains to Mississippi Valley. Native Habitat: Moist mountain soil.